Support of the Sponsor a Tree program helps ensure generations of visitors will enjoy the quiet grace mature trees provide. A donation includes a plaque that will remain in place for the duration of the selected sponsoship period, 10 or 30 years. 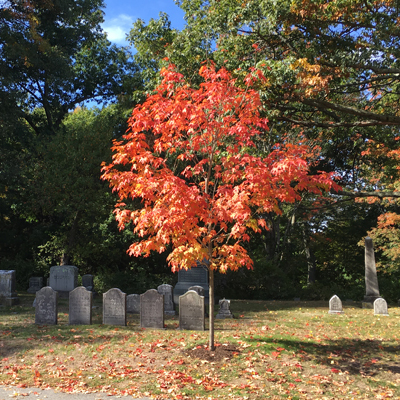 It offers a way to honor or remember a family member or special person(s) by dedicating a tree as a living tribute. Options will vary depending on the current horticulture plan at the time of tribute.